and discussion on the next steps. what are the ethical and legal issues regarding provision of information about breast density to women? 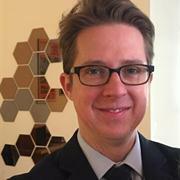 Drew is a Research Fellow in Ethics, a moral philosopher and health policy researcher who works mostly at the interface of ethics and health economics. He collaborates with health services researchers, health economists and social scientists, to inform decisions about how governments ought to allocate health care resources. Drew also leads the teaching of ethics to the University's medical students. 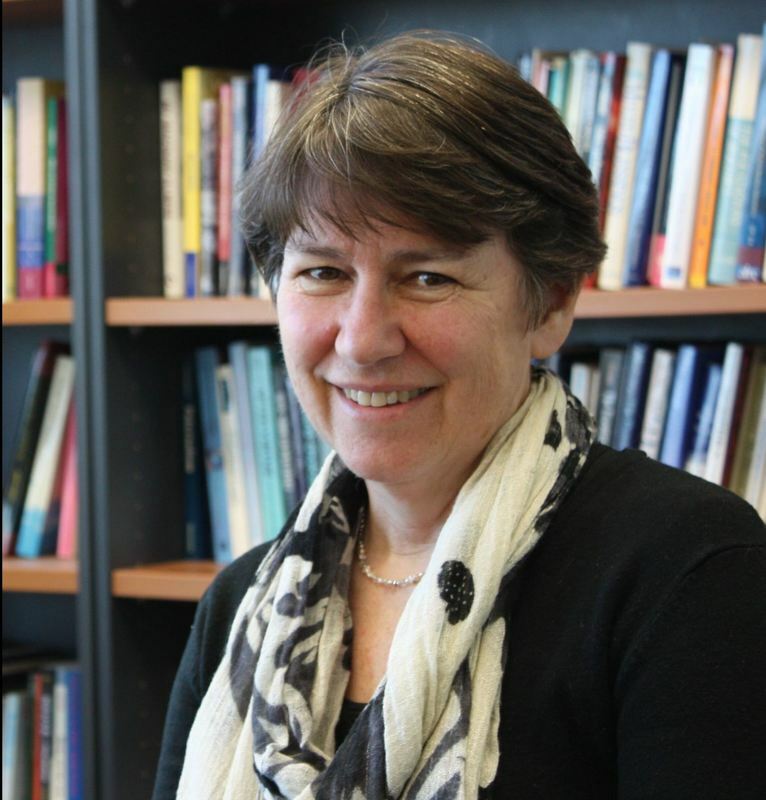 Stacy is Professor and Founding Director of Research for Social Change at the University of Wollongong. She leads values-based social research focused on contentious health problems, including vaccine refusal, screening, anti-microbial resistance and especially overdiagnosis. She is a member of the Wiser Healthcare Collaboration (wiserhealthcare.org.au), Associate Editor for the journals Public Health Ethics and BMC Medical Ethics, and tweets sporadically: @stacymcarter. Pallave is a senior postdoctoral fellow in the Breast Biology & Cancer Unit at The Queen Elizabeth Hospital with a research focus on the immunological underpinnings of breast cancer risk. She is also a science communicator, convening the Science in the Pub Adelaide series and was named as one of 30 “Superstars of STEM” in a new initiative of Science and Technology Australia in 2017. 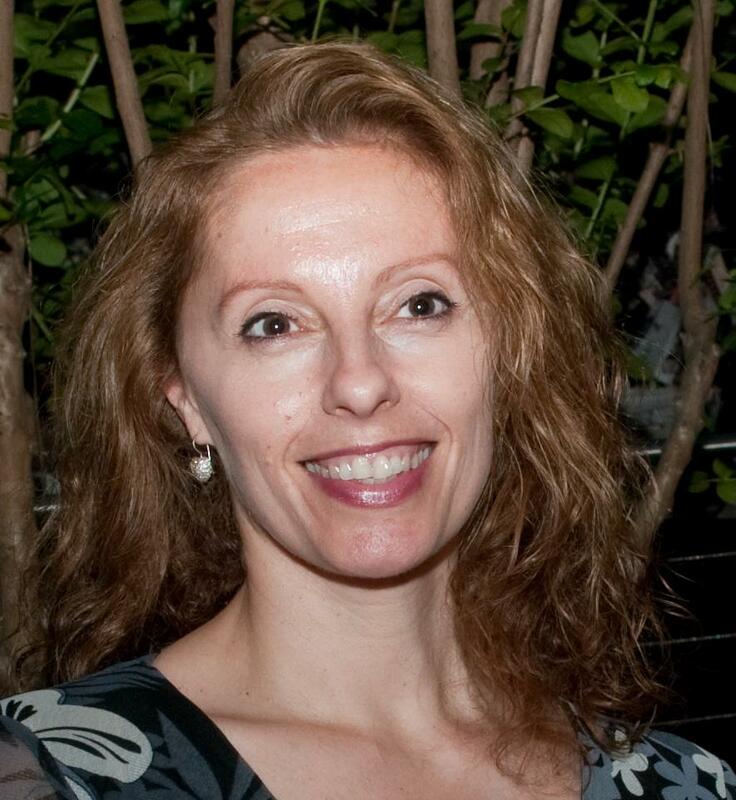 Pallave has also recently completed a Master of Science in Public Policy and Management at Carnegie Mellon University. 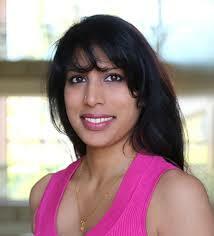 Nehmat is a breast clinician and a Professor of Public Health. She has focused her career on breast cancer, specifically in the screening and diagnosis setting, for the past 25 years, and complemented clinical work with research. She leads a collaborative breast cancer research program with the majority of research comprising international or national collaborations, including screening trials, cohort studies, clinical guidelines, and meta-analyses. Her work has contributed over 230 peer-reviewed publications. Wendy is THRF Associate Professor of Breast Cancer Research, based at The Queen Elizabeth Hospital and part of the Robinson Research Institute. She leads the Breast Biology & Cancer Unit and studies the biology of breast cancer risk factors including breast density. Wendy is also a member of the InforMD (Information Forum on Mammographic Density) alliance of breast cancer researchers (informd.org.au) who are raising public awareness of breast density and fostering a shared well-informed breast density conversation in Australia. Bernadette teaches in the areas of medical law and ethics, bioethics and tort law. An active researcher, she has completed major projects on organ donation, consent to treatment, and legal issues around innovative surgery. 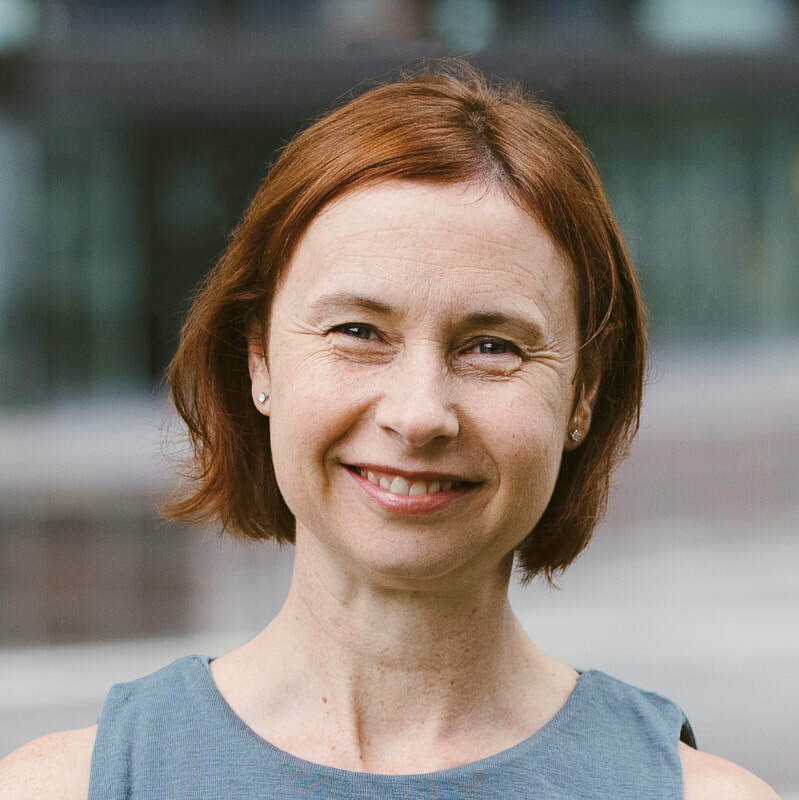 She is a chief investigator of an NHMRC-funded Partnership Grant, “Strategies for the inclusion of vulnerable populations in developing complex and sensitive public policy: A case study in Advance Care Planning”. Trained as a radiologist, Dr Rickard was appointed in 1987 to establish a Sydney-based pilot mammography screening project. She has taken a keen interest in breast imaging technique and interpretation, and in new technologies. She was State Radiologist for BreastScreen NSW (2001-2006). From 2006 to 2018 she was Chief Radiologist for Sydney Breast Clinic. Dr Rickard has been actively involved with the College of Radiologists (RANZCR), National Breast and Ovarian Cancer Centre (NBOCC), International Breast Ultrasound School (IBUS), Australasian Society for Breast Disease (ASBD) and other bodies. In 2002 she received a Member of the Order of Australia award in the Australian Honours List, for service to medicine through the integration of population-based screening for early detection of breast cancer, and the development of education programs for health professionals. Wendy is a Professor of Clinical Ethics. She has a program of research in overdiagnosis which investigates the relationship between overdiagnosis and disease definition, and the ethical issues associated with overdiagnosis. Her other interests include research ethics, the ethics of surgical innovation, and organ donation and organ trafficking. She has served two terms on the Australian Health Ethics Committee. Mike is the partner of Jean, a breast cancer survivor, and whilst supporting her treatment he has gradually become an advocate for breast density reporting. 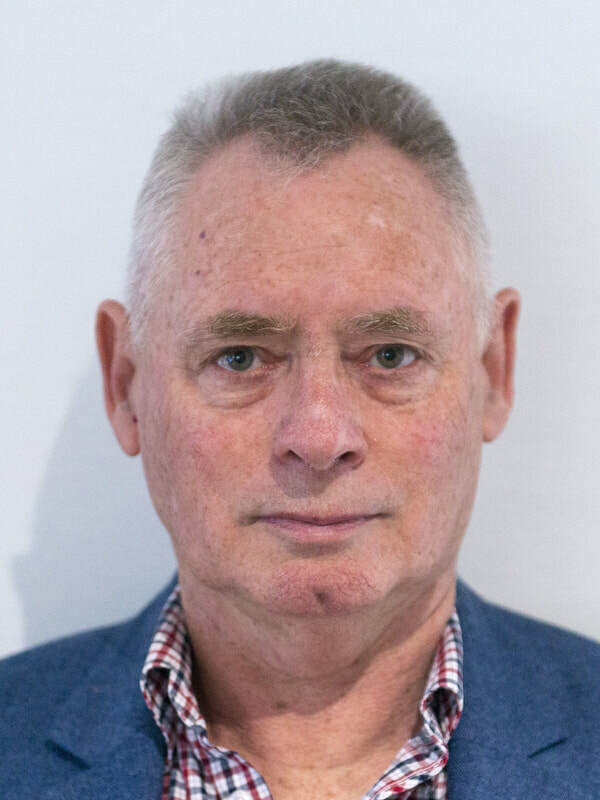 He joined the Royal Australian Navy at the age of 15 and later completed a BA in Computing Studies (1977) and Grad Dip in Professional Accounting (1986) at the University of Canberra. He went on to work as an I.T. professional for the Australian Public Service (16 years) and the private sector (27 years), retiring 4 years ago. Danielle has a background in oncology nursing and has managed a number of supportive care projects for women with breast cancer working collaboratively with consumers, government, health professionals and other cancer care stakeholders. She has served on numerous cancer advisory groups and is a member of the ABC Global Alliance Executive Committee that seeks to improve and extend the lives of patients living with metastatic breast cancer. Jennifer is an NBCF-funded epidemiologist and biostatistician with expertise in breast cancer, specifically mammographic density research. Most of her research aims to support accumulating evidence for the clinical use of mammographic density to improve breast cancer screening. 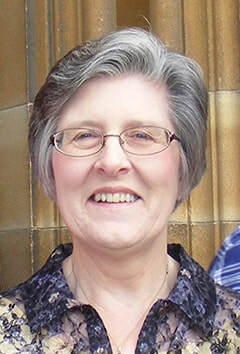 She is leading several nationally funded grants investigating novel measures of breast density in young women, knowledge and awareness of mammographic density in the general population, the impact of breast density notification in Western Australia and mammographic density in Western Australian Aboriginal women. Jackie’s research focus is community participation in the development of policy with the aim of improving the health and happiness of individuals and communities. Her research supports informed decision-making through a number of avenues including citizens’ juries.